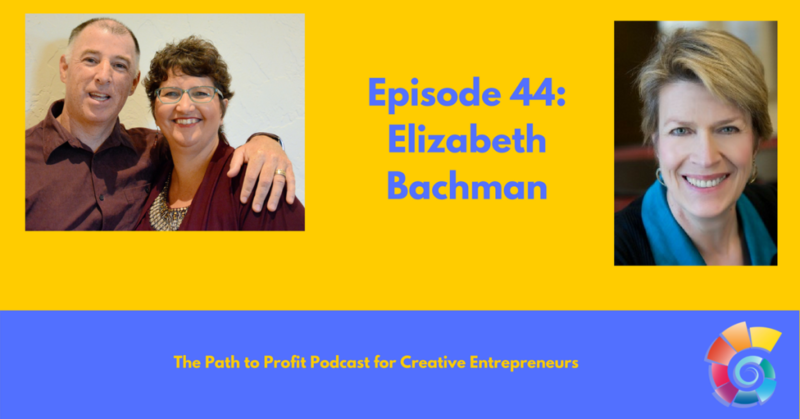 Speaker, best-selling author and presentation skills trainer Elizabeth Bachman is known as The Star Maker for Speakers. She is passionate about helping people shine on ANY stage. Using her 30+ years of experience as an International Opera Director, directing such luminaries as Luciano Pavarotti and Placido Domingo, she helps business professionals, authors and speakers to learn how to stand in your power, find your unique voice, close more sales and become known as the Star you are.